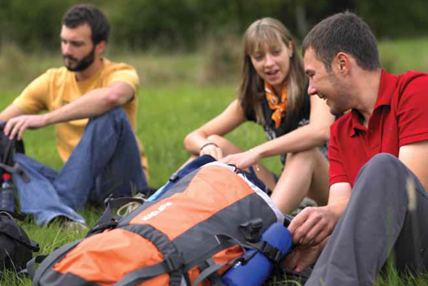 The global youth tourism market continues to expand as a result of young people travelling more frequently, more widely and more independently. This market growth has created an increased demand for youth accommodation, and stimulated the development of new forms of accommodation. We are also seeing a growth in professionalisation and commercialisation which is driving convergence between Youth Travel Accommodation (YTA) providers and other sectors of the accommodation market, particularly budget hotels. 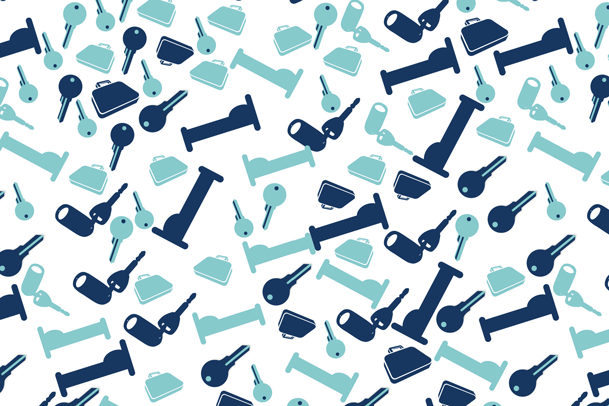 Although the YTA industry is growing in size and importance, information pertaining to the business operations of hostel-style accommodation is scarce, certainly in comparison to the frequent and detailed analyses of the hotel sector. Information on how the YTA sector operates is useful in allowing operators to benchmark their business and assess their own performance relative to industry standards. 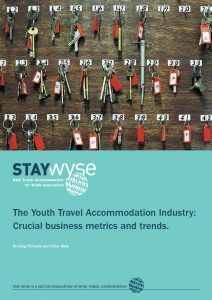 Former Sector Association STAY WYSE has for the third year running reviewed the global business operations of the Youth Travel Accommodation Sector. The third edition of the Industry Benchmark Survey looks at occupancy rates, revenue splits, bed rates, booking lead times and sources of revenue during 2008. This report is the fifth in a series of reports on the YTA industry: it provides more detailed information than previous reports, including new questions on accommodation type. This publication looks at average bed rates, occupancy rates, marketing activities, booking trends and sources of revenue during 2009 and provides national data comparisons. This study is the first comprehensive global analyses of business operations in the youth travel accommodation sector, analysing 510 establishments in 42 countries. 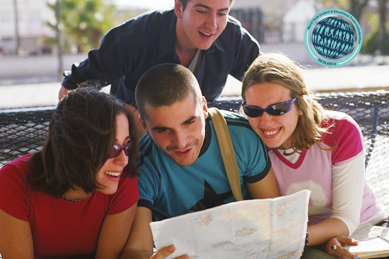 Want to keep up with what’s happening in the youth travel industry?